Sardines, Pilchards and other offshore schooling fish are caught by purse seine around the coasts of Australia from southern QLD to WA. Though one of the major Australian fisheries (Australian Sardines account for the highest individual catch of a single species by volume in Australia). 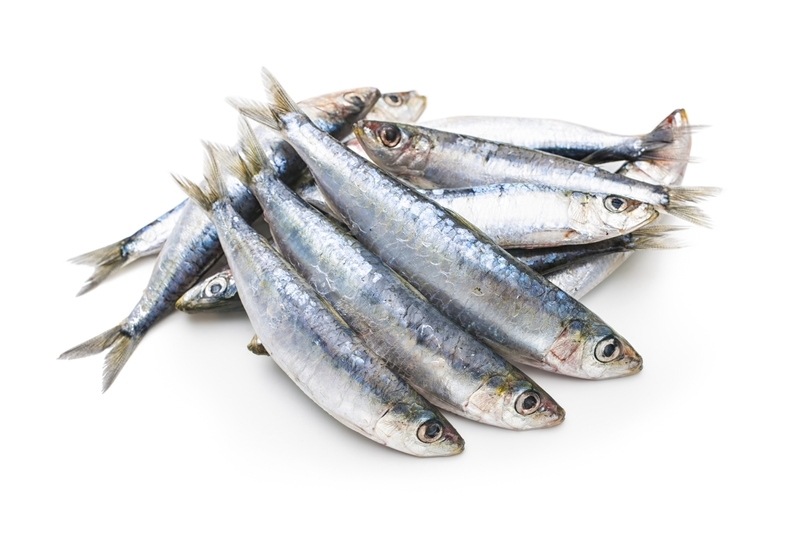 Increasingly, WA Sardines have been marketed for human consumption, with the season peaking during winter. Australian Sardine is a strong-flavoured finfish and strong-flavoured ingredients are recommended. It can be cooked whole, and is well suited to grilling, accompanied by strong flavours. It is great in a tandoori or skewered. AMCS cite concern over dolphin interactions in SA and the impact of catches on seabirds and mammals, as sardines are an important food resource. Natural fluctuations in sardine abundances can make setting catch quotas difficult, although they are recognised as a robust species able to replenish populations quickly when conditions are favourable. SA has consistently reduced interactions with threatened, endangered or protected species (TEPS) through the introduction of a code of practice, improved fishing methods and increased observer coverage. There were 4 dolphin deaths in the SA sardine fishery in 2013/13. AMCS also cite considerable concerns about the impact of purse-seining in WA on populations of flesh-footed shearwaters, which can be accidentally entangled and drowned during fishing.